Hey readers, happy July! Wow, it's been quite a few months since I've written something for MM. I still can't believe my last post was from January. If I wrote about everything that's happened between now and then, this post would probably end up being ten pages long, so I'll keep it simple. Long story short: I spent the last five months living and studying in Shanghai, China. 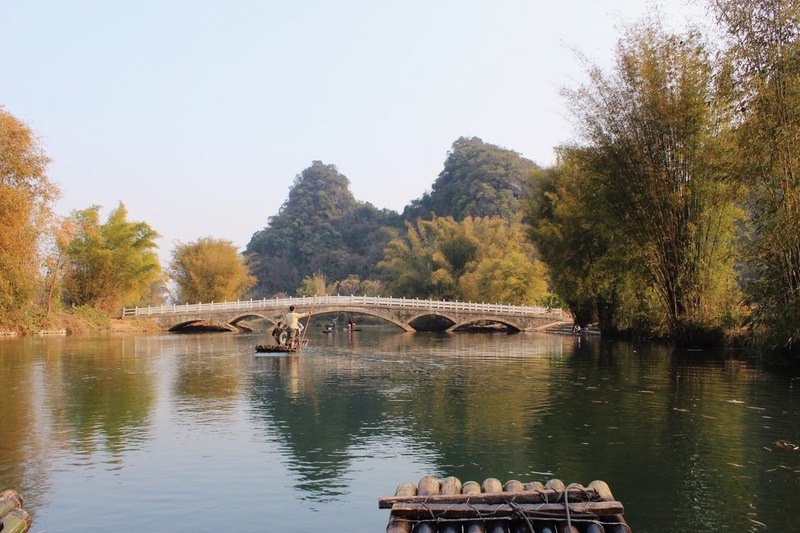 While there, I was able to travel throughout China to other cities, including Suzhou, Guilin, Hangzhou and Yangshuo. I also visited Korea, Vietnam, Taiwan and Hong Kong. 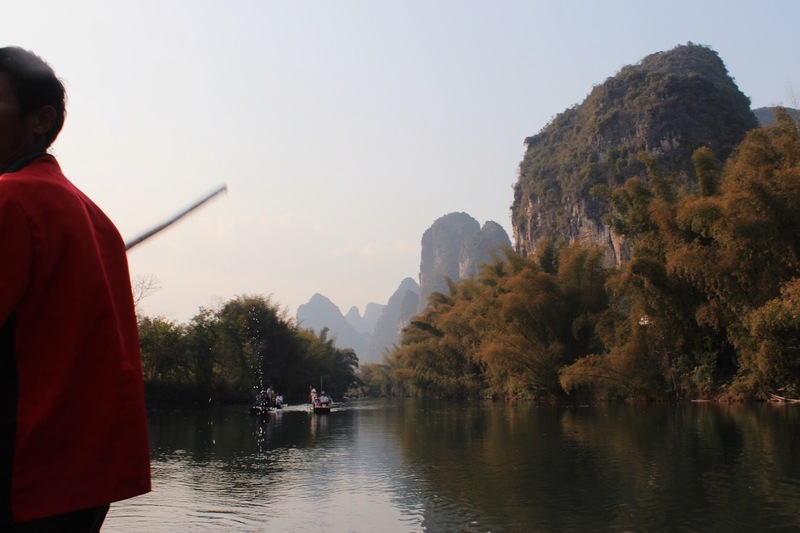 Looking back on it now, it feels as though moving to China was an impulsive, last-minute decision that I made in order to prolong my undergraduate study abroad experience. But the motives go deeper than that. There are many reasons why I chose Shanghai, yet it's difficult to pin down exactly why it felt right for me to go to China at this particular time in my life. Shanghai is a beautiful, vibrant city. It's a major global financial hub and well-known for its mix of European and Chinese architectural styles. 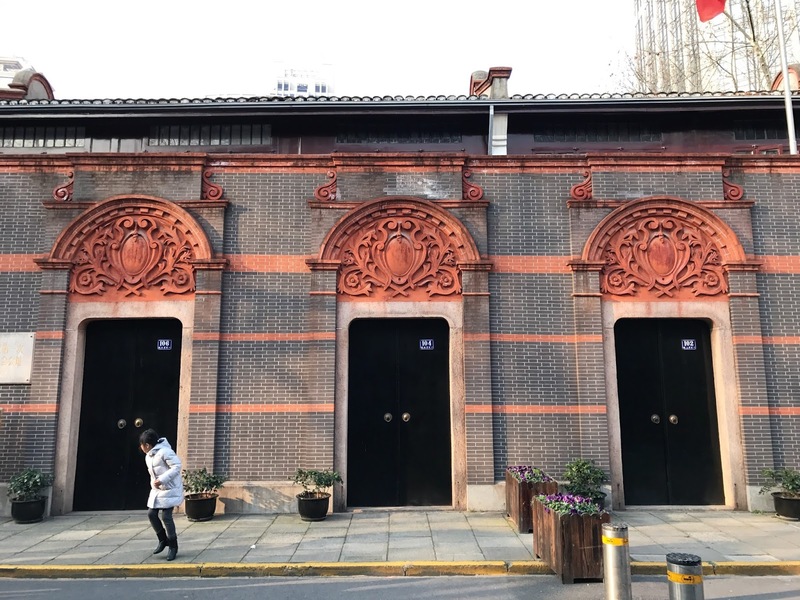 Attempting to define Shanghai is futile, as the the city is constantly evolving, and therefore its identity changes over time. If Shanghai could be described in one phrase, it would be "West meets East" or simply "groundbreaking." I would not call Shanghai an easy place to live in. There are major cultural differences between the U.S. and China, including perspectives on family, privacy, money, education, individualism, community...the list goes on and on. It didn't help that our campus and dorms were located in Pudong, with a thirty minute drive to get from one to the other. 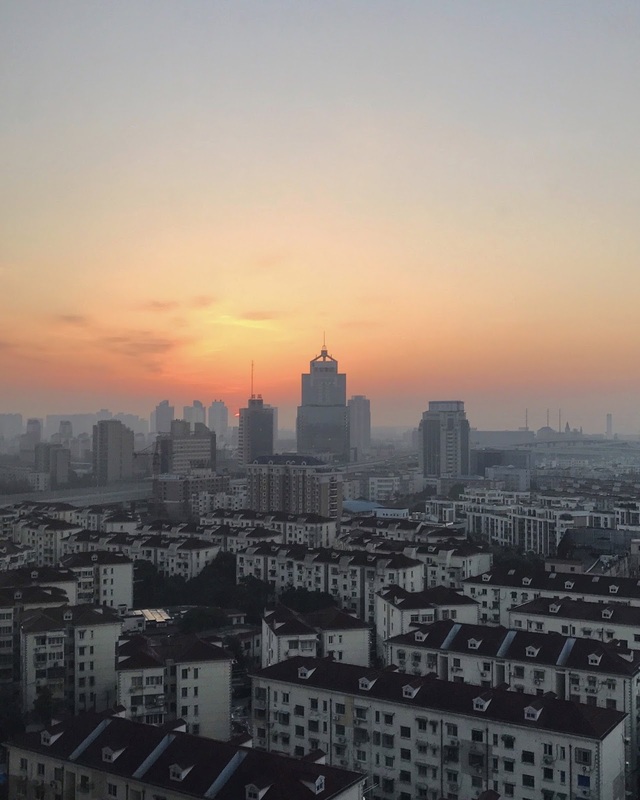 You might hear the phrase, "There's nothing to do there" commonly used to describe Pudong, as it's the newest district in China and home to financial buildings and modern skyscrapers, but nothing else. 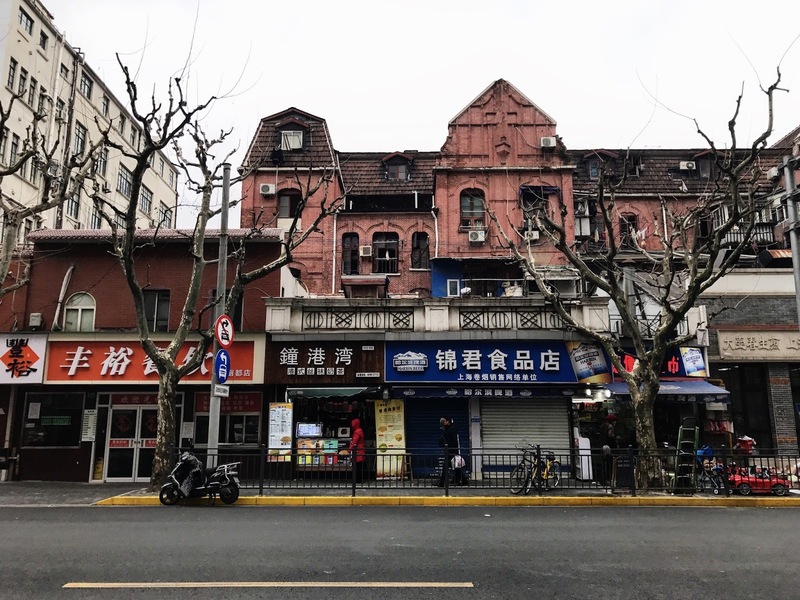 Our dorms were an hour metro ride away from Puxi, the historical center of Shanghai, and what we study abroad and dorm kids liked to call "the place where things actually happen." Having to balance these cultural differences while adapting to a massive, modernizing city was a challenge. One could spend hours complaining about Shanghai. About how one needs a VPN in order to access sites like Google and Facebook, how people cut lines and shove each other in the metro stations, how nothing important—like directions or restaurant menus—are written in English, how the streets are chaotic and people, cars and motorbikes will definitely run into you if you're not careful. But if you make an effort to look for them, Shanghai has its upsides. Not only is Shanghai cheap, but it's safe. As a woman, I've never felt more safe walking in the city streets alone, even after hours. I won't deny that the commute is long, and metro lines close around 11pm, but transportation is easy and trains are always on time. Like any city, Shanghai has its pros and cons. Now, the real reason why I chose to get on that flight and leave my New York life behind was for more personal reasons. Growing up, I'd always dreamt about visiting China. A common predicament shared by immigrant children, I'd always felt tethered to a history of people, language and culture that I never knew and never had the opportunity to know. My family used to take yearly trips to Hong Kong to visit my relatives, so I believed Shanghai would be a similar experience. But Hong Kong is not China. Taiwan is not China. 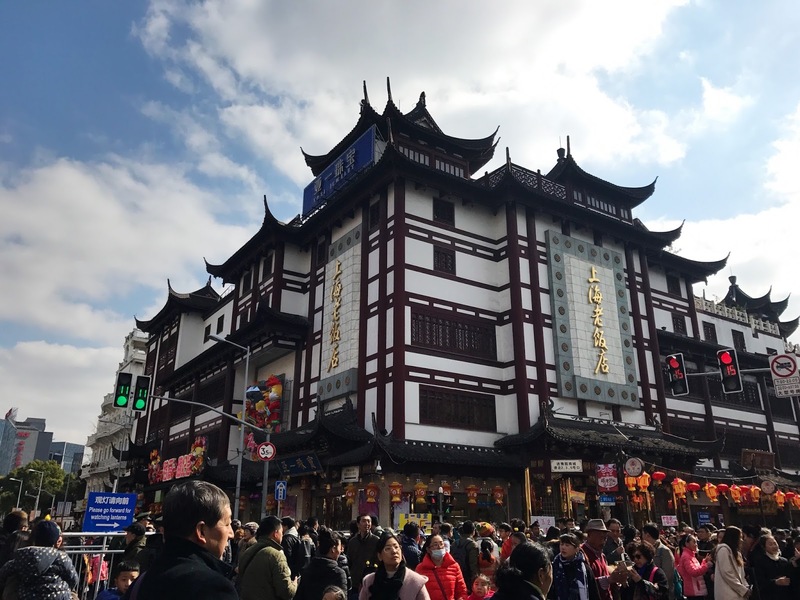 Before going to Shanghai, I thought that my familiarity with Cantonese and Hong Kong culture would give me a greater understanding of culture in China, and would be enough for me to quickly adapt to the city. I could not have been more wrong. Cantonese is not Mandarin, and while many Hong Kong citizens speak both languages (including my parents) most Chinese people in Shanghai do not speak Cantonese. In fact, in Shanghai they call Mandarin "普通话" or "normal language," which goes to show how different a Chinese person's perspective on language is to a Hong Kong person's perspective. 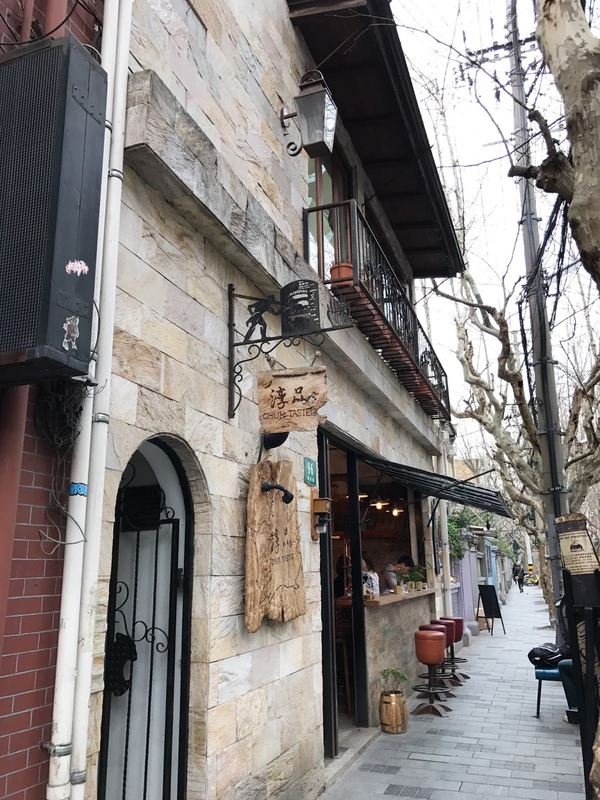 While solo-traveling in Taiwan, I quickly discovered that they also have a different name for Mandarin, "國語," which just means a standardized variety of spoken Chinese. Being Chinese-American in China is a whole other story. Danwei.org writes a thoughtful piece in the WSJ about China's unfriendliness toward its own diaspora, and Foreign Policy posted a response about how it's tough being an American in China if you're Chinese-American. "Yet holding a foreign passport doesn’t make these expatriates any less Chinese. Of all people, they are expected to be most attuned to the complex realities of life in China. When they fall short, they are treated with official suspicion and individual disdain." To this day, I struggle for an answer when a Chinese person asks where I'm from. Foreigners in China generally get two different reactions when communicating in Mandarin. For my white or non-Chinese friends, they typically get something like, "Your Chinese is so good!" or "How long have you been learning Chinese?" My answers, however, are far more complex: "No, you're not American!" "But you look Chinese!" In America, when asked about my background, I would simply respond that I was born in the U.S. and my parents were born in Hong Kong. But in China, do I respond that I am American? To them, my Chinese appearance automatically disqualifies me as a "外國人" or "foreigner." Yet, answering that I'm from Hong Kong is not exactly right either. So where do I fit in the picture? If I called myself American, I would inadvertently be stating that I was not Chinese, which plays into a common stereotype of Chinese disapora: that I had lost or rejected my Chinese-ness as a result of being born outside of China. It would be equally bad if I called myself Chinese, as my accent and mannerisms would imply that I'm obviously from someplace else. The struggle of being Chinese-American in China stems from ignorance, misunderstanding and the general complexity of nationality and ethnicity in China. 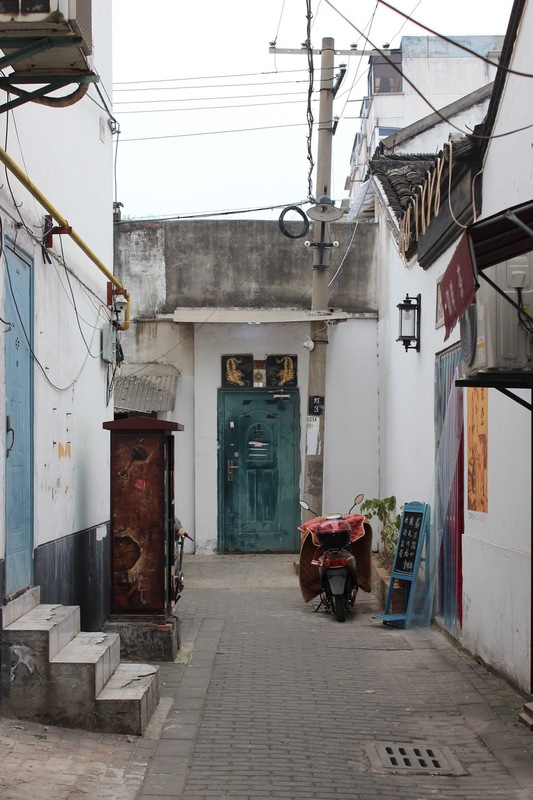 I'm still reflecting and processing my experience as a Chinese-American in China, and there is so much more I could talk about, but I'll save it for another blog post. For now, I'm relieved and happy to back in New York: my home, my support system, my city that never sleeps.